Welcome to TecTRACER – the livestock tracing system. 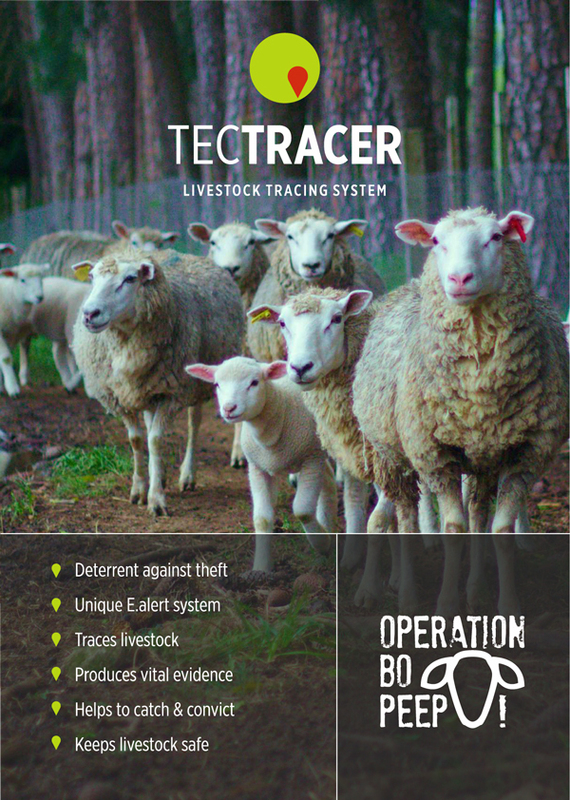 TecTRACER works by marking livestock with thousands of forensic coded microdots that become entangled in fleeces and coats and will trace the animal back to their home farm, should they be stolen. The forensic codes are virtually impossible to remove, yet are easy to recover and read by the police. 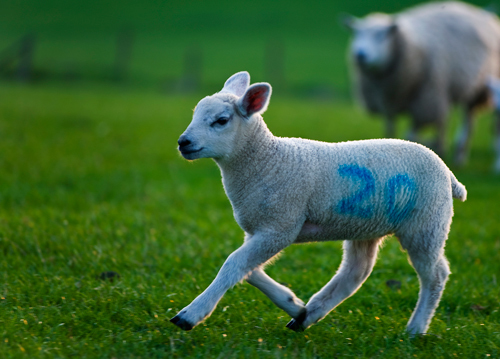 Use TecTRACER forensic marker fluid to mark your livestock. Register the unique codes onto the TecTRACER database. Receive and display your TecTRACER signage to warn off theives. If you have recently purchased tectracer products and need to register on your code, go to the link top right - Registry Log in and Click on the Register button.